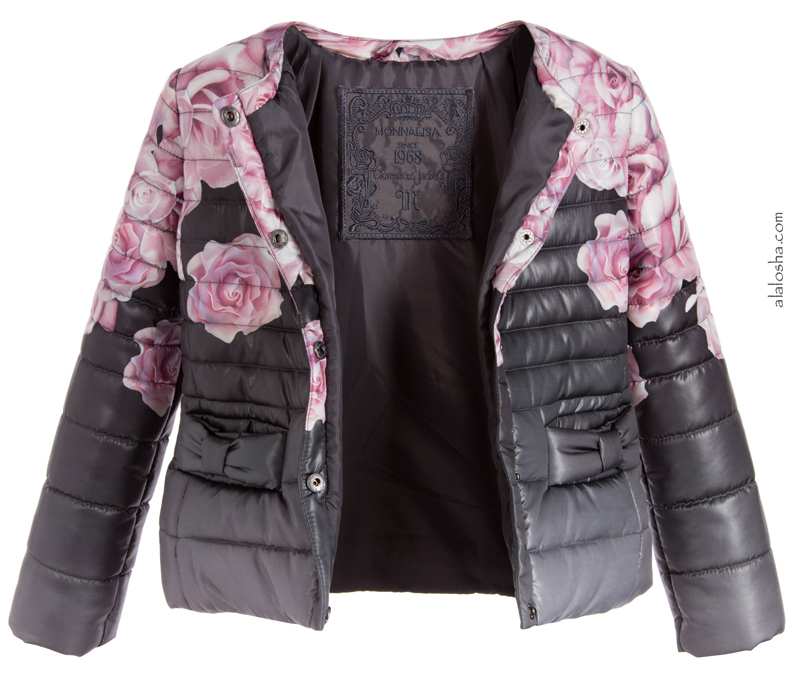 Must Have of the Day: Watch out for statement Roses outfits that Monnalisa do so well! Irresistible style, playfulness and inimitable comfort define Monnalisa which is the go-to designer for refined designs that are perfect for special occasions as well as relaxed pieces that embody quirk for her casual outings. 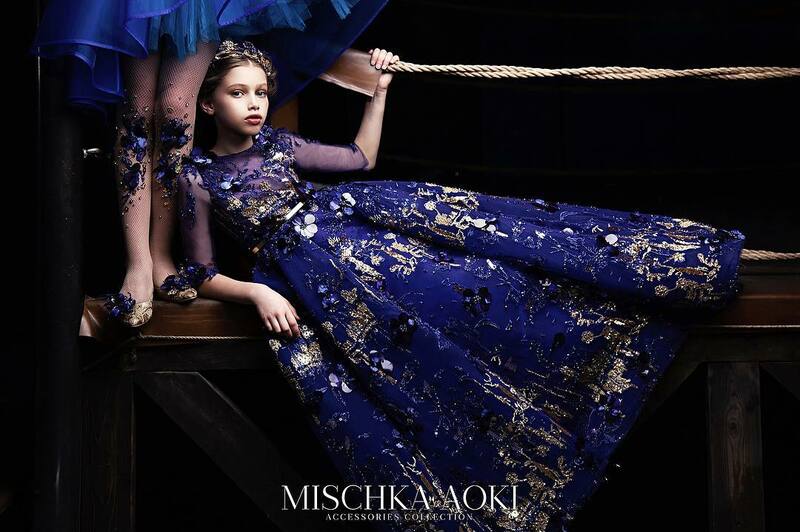 Oozing spirit and adorability, Monnalisa display all of their core aesthetics and fashion principles every season which include liveliness, beautiful flowers and bold colours. 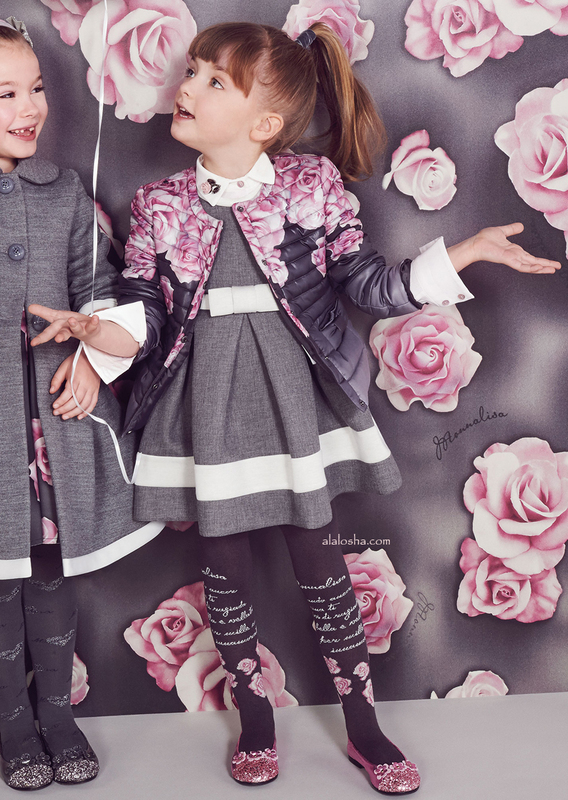 Monnalisa Bimba, girls grey light padded jacket. Made in a silky smooth feel, with pretty pink roses printed across the shoulders and chest. A lightweight jacket with bow detail pockets, a silky lining and popper fastenings, which is both chic and warm. 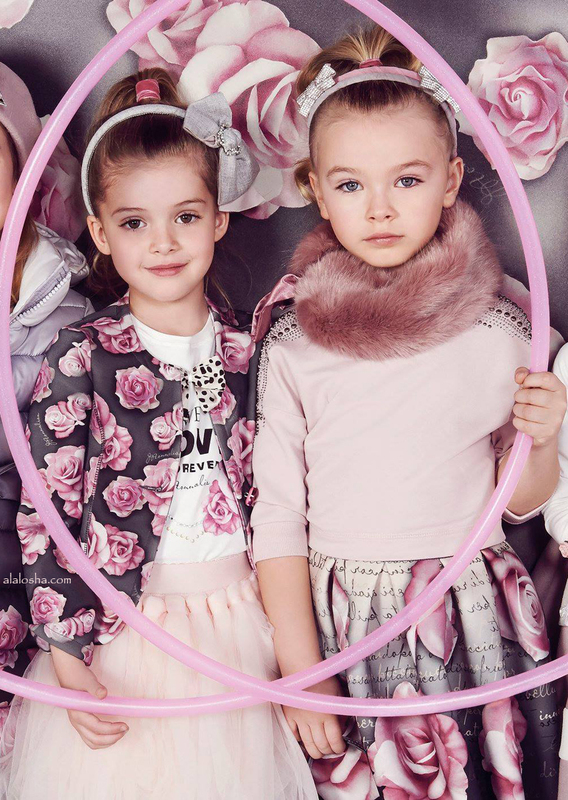 Girls grey jacket by Monnalisa Bimba, covered with a lovely pink rose print. Made in lightweight neoprene, it is panelled at the front and back with over-stitching and has a round neck, becoming a 'v' at the front. Closing with a shiny pink button which has a diamanté centre, the jacket looks equally good worn with a smart dress or or casually with jeans. Girls grey leggings with a pretty pink rose print by Monnalisa Bebé. Made with soft, stretchy cotton jersey and an elasticated waist, they are super comfortable to wear. They would look great worn with a longer length top. Monnalisa Bimba, girls soft grey neoprene skirt. 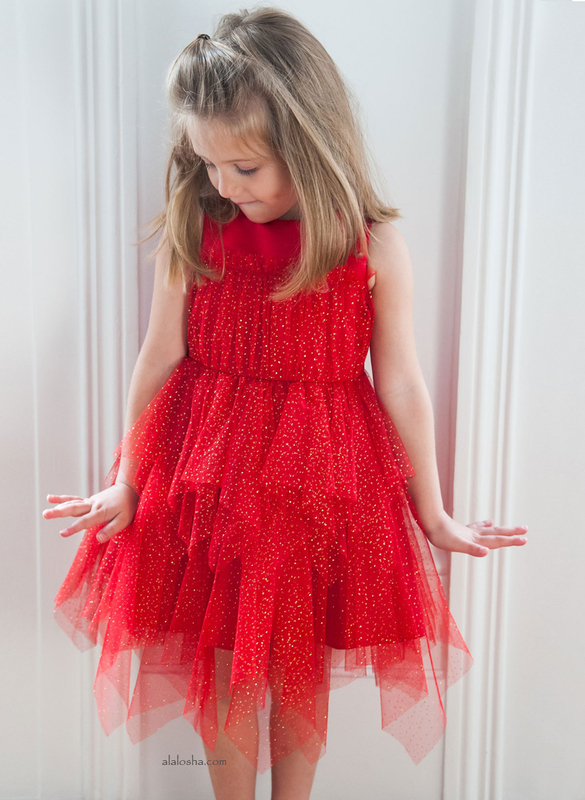 A flared style with a wide elasticated waistband and pleating around the waist, fastening with a zip at the side. A pretty and comfortable skirt, which would soon become a favourite, with a beautiful pink rose and writing print.